Before hemp was banned in the U.S. in 1957, farmers in Lancaster County Pennsylvania grew it in abundant supply. In 1958, the county’s last hemp crop was harvested and processed. Hempfield Botanicals, a Lancaster-based company, has brought hemp back—legally, of course—through its products with the healing properties of hemp-based cannabinoids (CBD). The company was named after the town of Hempfield, where most Lancaster County hemp was grown in its heyday. 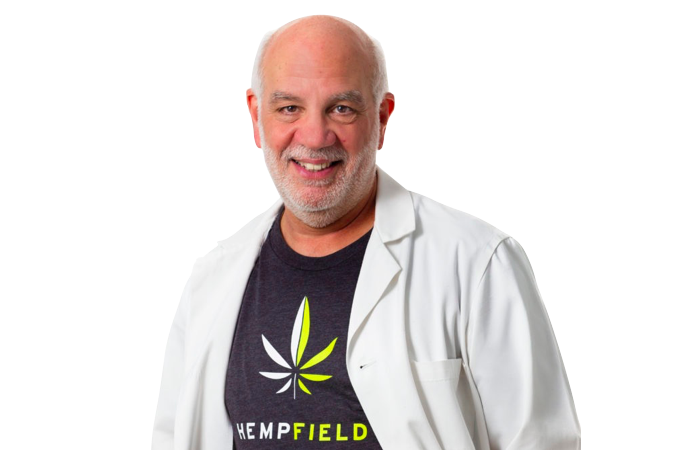 Hempfield Botanicals uses whole-plant hemp CBD extracts in its products, which contain no Tetrahydrocannabinol (THC), the psychoactive compound in cannabis. Unlike THC, CBD does not produce a “high.” When applied topically, CBD has been known to provide relief from muscle soreness, joint pain, and inflammation by interacting with receptors in the brain. The company’s topical CBD products include CBD Muscle Recovery, CBD Salve, CBD Massage Oil, and CBD Lip Balm. Hempfield Botanicals sources all of its hemp-derived CBD from sustainable farms in Kentucky, a state known to be at the forefront of the hemp agriculture. Unlike many other manufacturers, the company creates its products in a food-grade, quality-controlled, current Good Manufacturing Practice (cGMP) certified facility. It tests all batches for potency, quality, and purity. In addition to its topicals, Hempfield Botanicals will also introduce a line of oral CBD oils by March 2019. When taken orally, CBD has been known to help promote better sleep, ease anxiety, increase focus, reduce pain, and enhance energy. 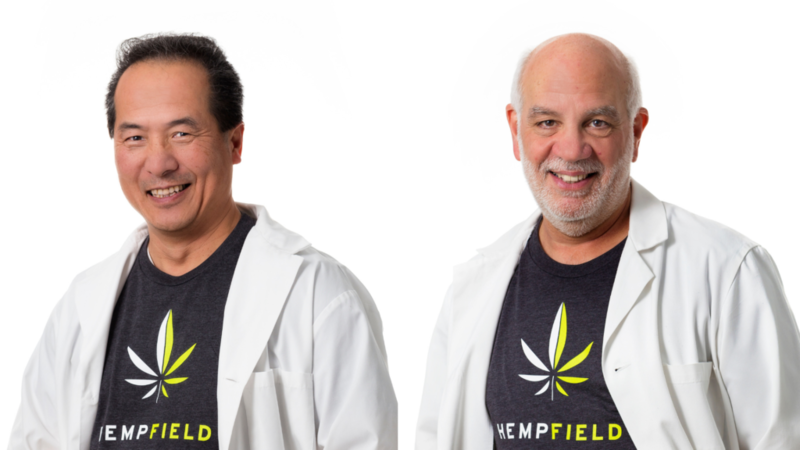 Two licensed compounding pharmacists with expertise in the cannabis industry are working with the company to develop the new product line. John Spagnola, R.Ph. has extensive apothecary experience. Tzuo-Zen Lee has a degree in chemical engineering, as well as pharmacy. Hempfield Botanicals products are used and sold at select area locations and health centers. For more information about Hempfield Botanicals and its CBD products, visit hempfieldbotanicals.com and follow the company on Facebook and Instagram. For wholesale inquiries, send an email to info@HempfieldBotanicals.com or call (717) 874-8480. Next post: Hemp Oil vs. CBD Oil: What’s the Difference?